A Wild Safari Prehistoric World Regaliceratops model. A fantastic model of the bizarre, horned dinosaur Regaliceratops. 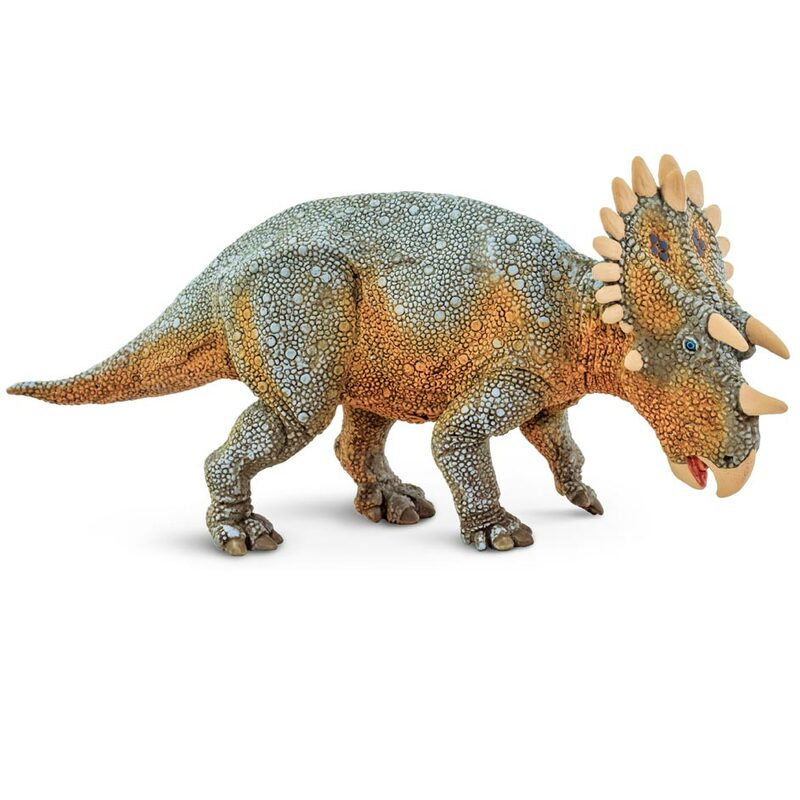 A fantastic model of Regaliceratops, a splendid replica of a horned dinosaur, a Wild Safari Prehistoric World Regaliceratops dinosaur model. Length 17 cm approx. Height 7 cm approx. 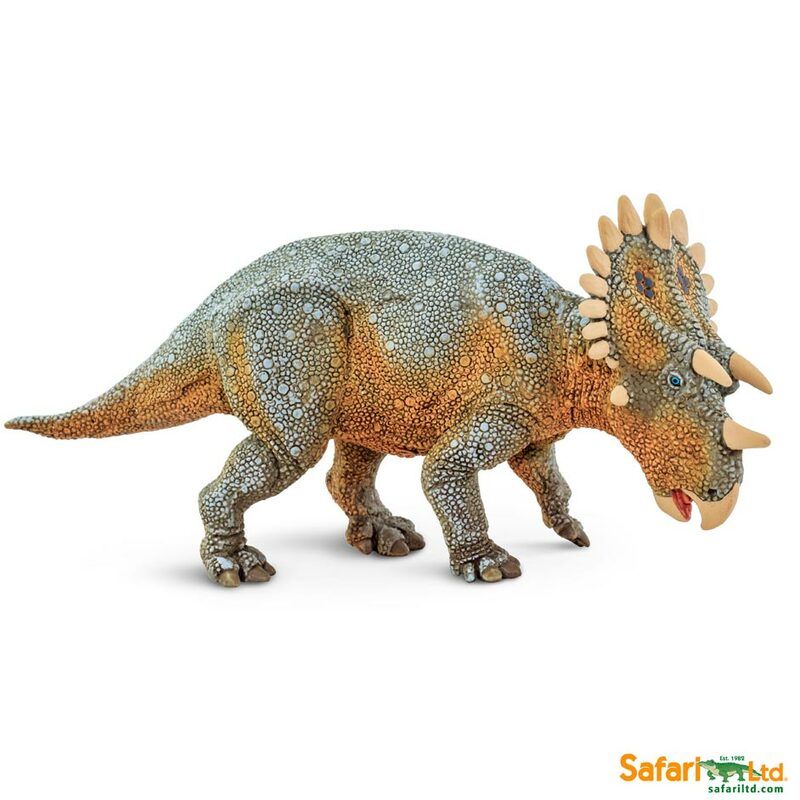 This one of the best models available, the defined detail is incredible and the colour scheme is superbly done and naturalistic, wild safari have done a fantastic job and everything Dinosaur delivered in less than 24 hours as usual.